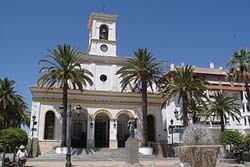 Learn here Marbella has a rich history, loaded with interesting details. 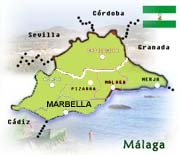 What Marbella prides itself on offering original, accurate content about Marbella that you won't find anywhere else. Check out the different sections to find out what's up in Marbella, Spain. The sections are organized logically, from when you are preparing your trip to all the clues on the beautiful and captivating Marbella attractions, in sections like About Marbella. There is also some practical information on Transportation and how to get around in the city.